Contact us to ask about catering and large orders for parties or celebrations. 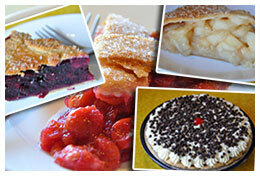 Looking for a special pie not on our menu? Give us a call. We can probably make it. Consider giving your business associates and clients a handmade pie for the holidays or anytime you’d like to show your appreciation. 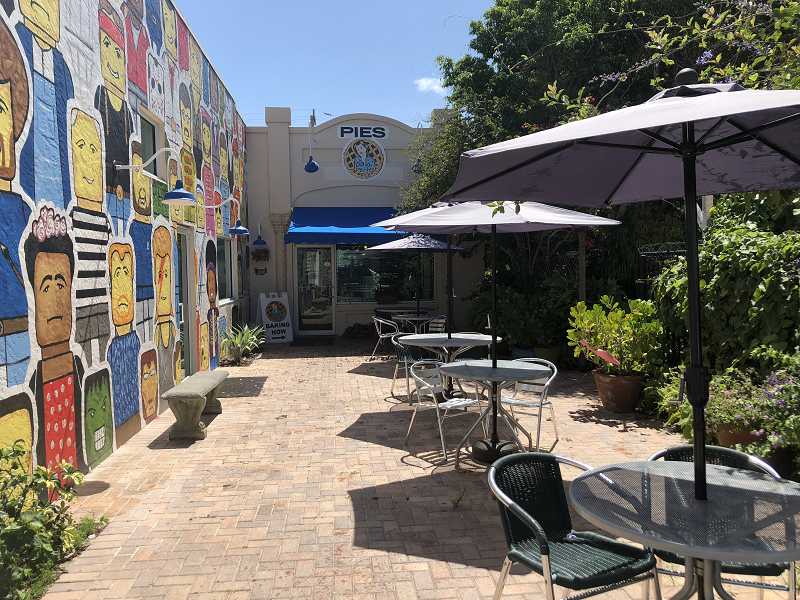 We are a small pie bakery located on the Space Coast of Florida. The shop is in the Eau Gallie Arts District(EGAD) of Melbourne. Pies are artsy! 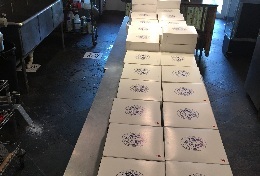 We handmake all of our fillings and dough. Our crust is an all butter crust; brown and flakey. 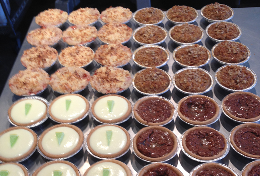 Our pies are lovely and delicious.